Volvo has always been a brand which makes quality models by a large number at certain contexts of a year especially. 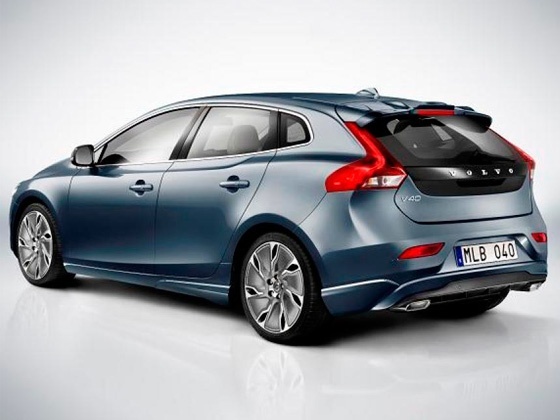 It was more than a year back Volvo launched their decently successful V40 Cross Country . It was actually priced at 32 lakh INR.But sources close to Volvo says that the Volvo V40 hatchback model will have a price which is definitely going to be significantly lower by standards without a doubt. 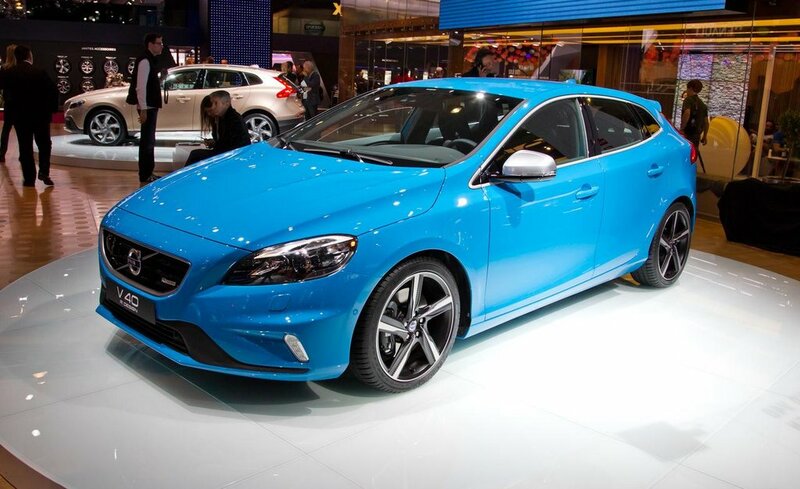 We also hear that Volvo V40 hatchback model is a hatchback derivative of the V40 Cross Country. When it comes to both models mentioned above, they are built on the same platform and share most of the components. But they differ in terms of exterior styling. Both of them are same but with some difference in terms of exterior styling while the V40 Cross Country is more like a crossover and sports a rugged styling, the V40 hatchback does not feature the sump guards, side body cladding, roof-rails and larger wheels seen on the V40 Cross Country which does makes it interesting. The latter model is also equipped with different front and rear bumpers without the sump guard and distinct horizontal Day-time Running Lights. The hatchback will also adopt an interior design will be similar to the Volvo V40 Cross Country, albeit with fewer features does adds attraction. 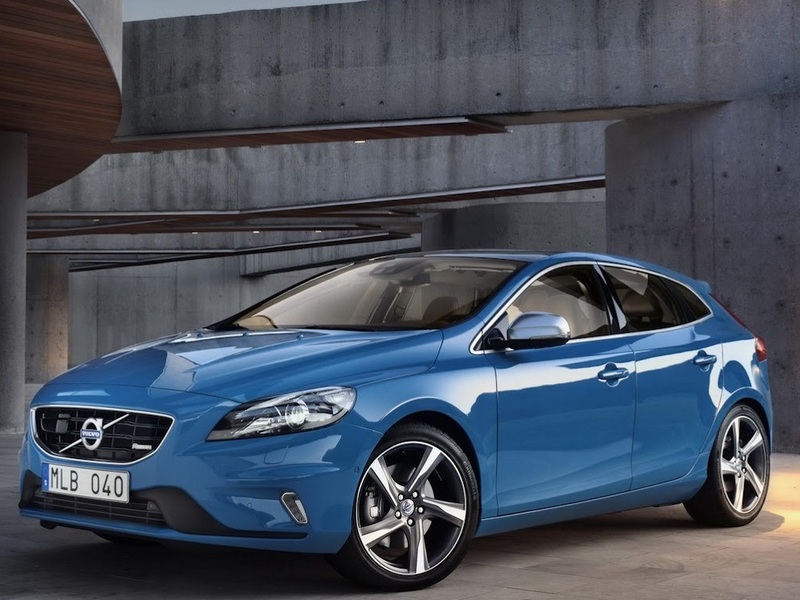 It is with an entrance wheel drive D3 variant Volvo V40 hatchback will make its entry to Indian market. And it is said to be powered with transversely mounted 2.0-litre turbocharged diesel mill pumping out 152PS of power and 360Nm of torque. Compared to its rivals, the diesel engine A-Class and 1-Series, this model will have more horses on tap as per reliable reports that we got. And it is almost sure that Volvo V40 hatchback will make its presence felt in Indian market with a price tag which lies between INR 22 lakh to INR 25 lakh. Since the price range is lower than what we saw in Volvo’s previous models, this model is expected to do good business in the market without a doubt. Keep visiting our blog for more updates.